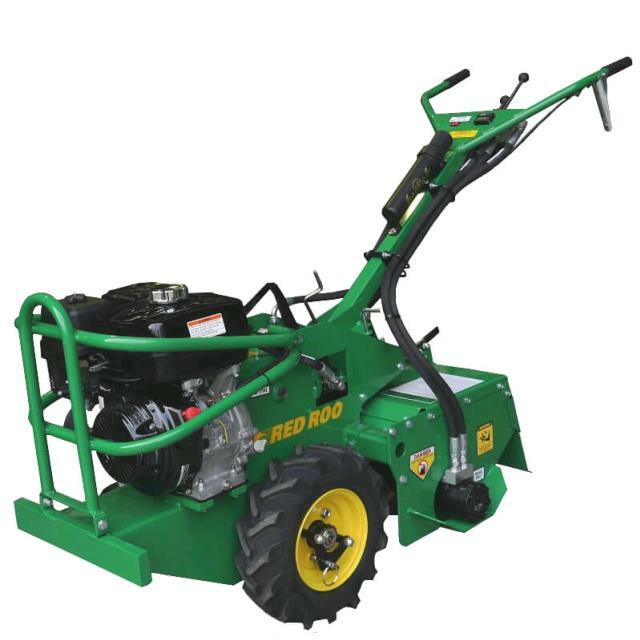 Self propelled, walk behind machine used for the breaking up and turning of soil, clay and lawn for surface preparation. Tough machine and easy to use with depth level adjustment and variable speeds. * Please call us for any questions on our rotary hoe hire & rentals, serving Perth & Western Australia.